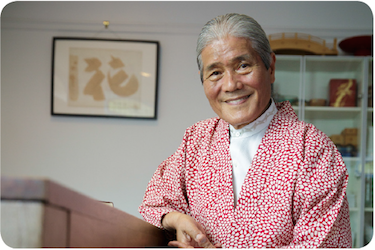 Hideo is a master of Shijoshin-ryu in Sydney. Furthermore he is a member of Food Professional Australia, (formally Food Media Australia), Japan Master Chef Association, and a lecturer at the Sydney Sea Food School. Ceramic Plate / All $2.80!! 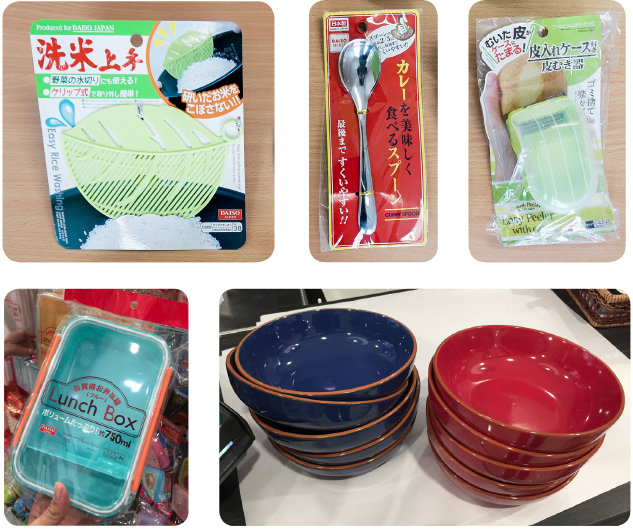 Many of the utensils needed for preparing curry rice can be found at Daiso, self described as a Japanese shopping wonderland! With almost every product in the store costing only $2.80 and with 22 locations across Australia, not only can you buy everything for your kitchen but also for your whole house! 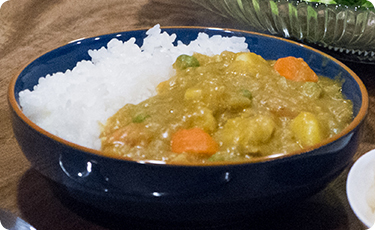 Focusing on fun-meets-functional and Japanese inventions, drop in to your nearest Daiso to pick up everything you need to make Japanese curry!